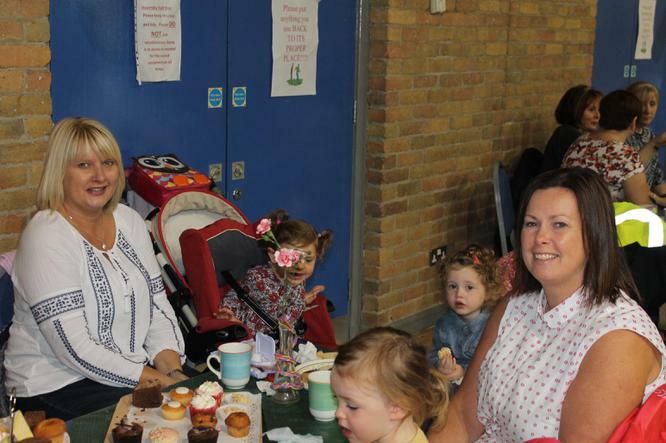 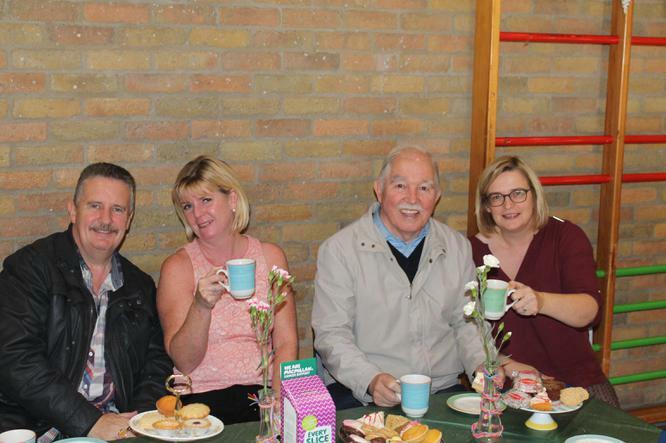 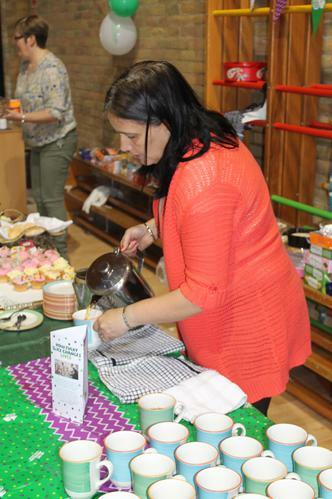 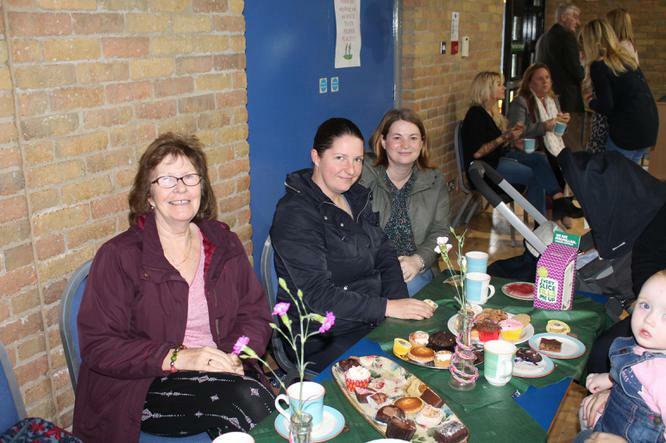 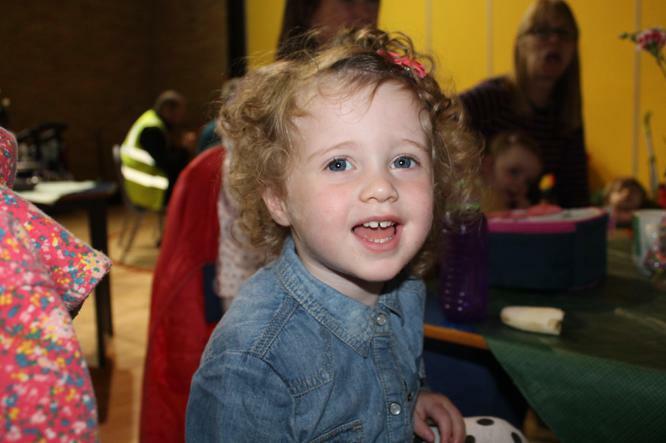 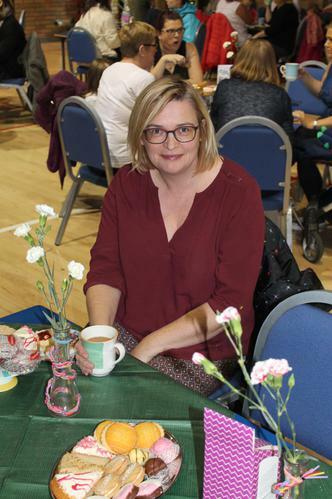 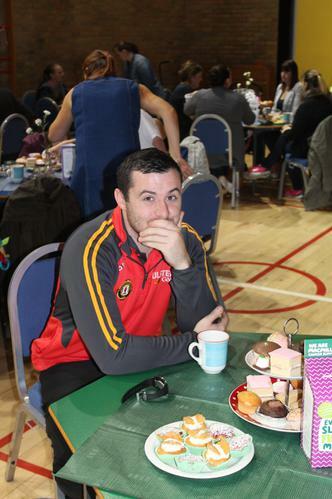 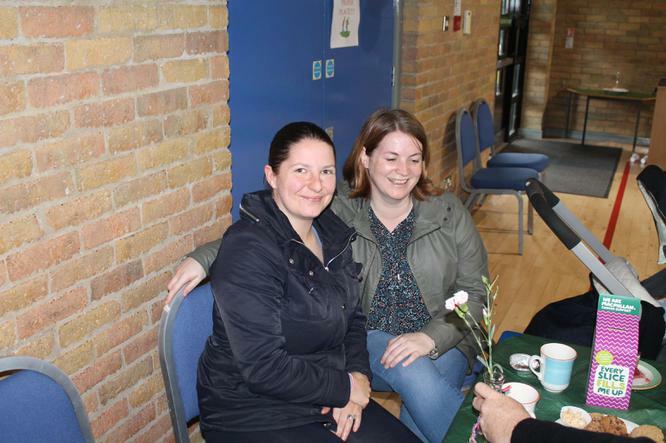 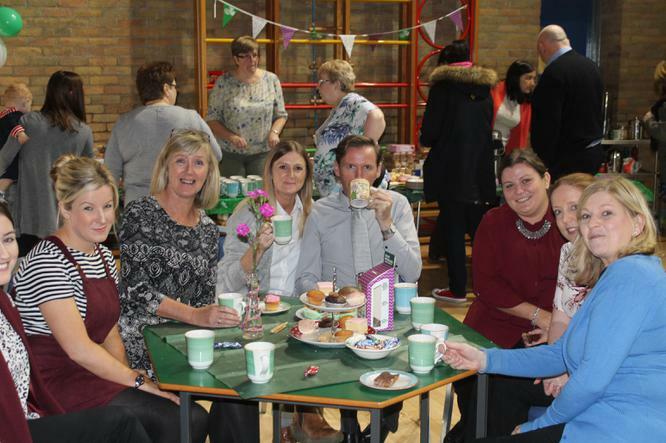 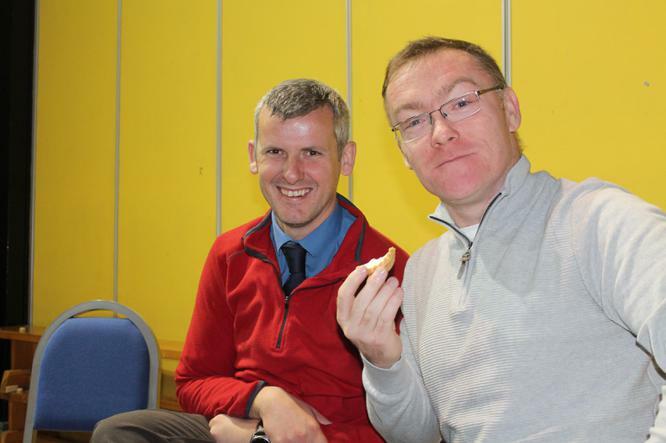 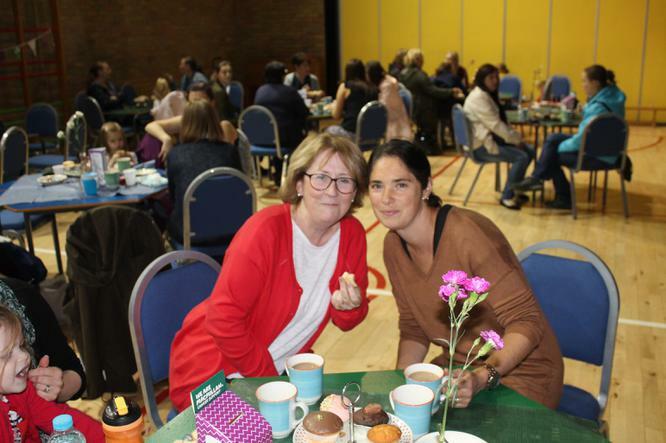 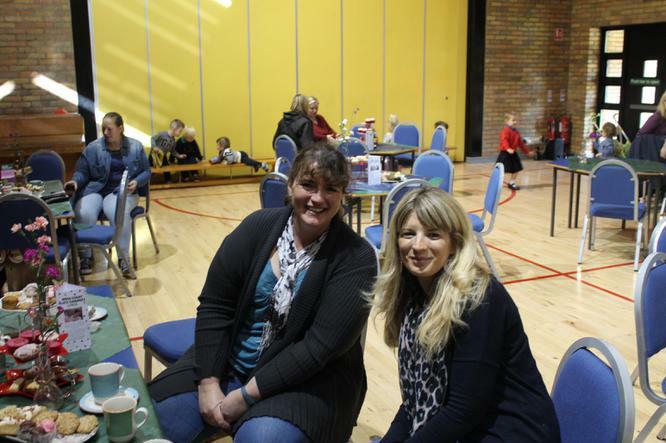 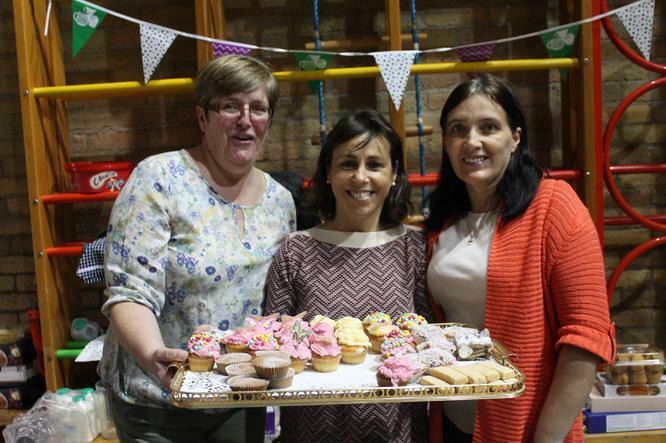 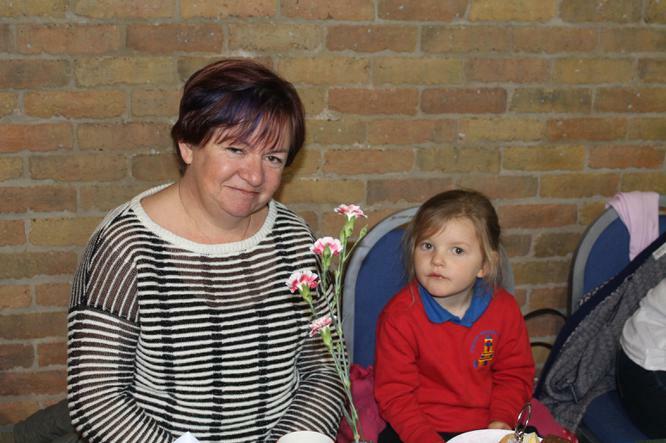 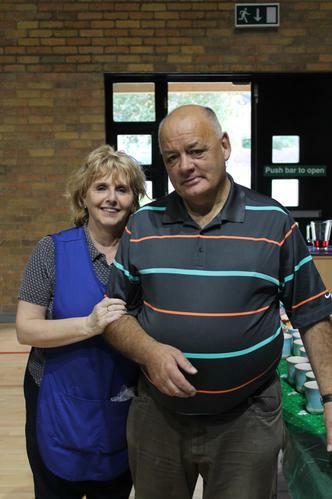 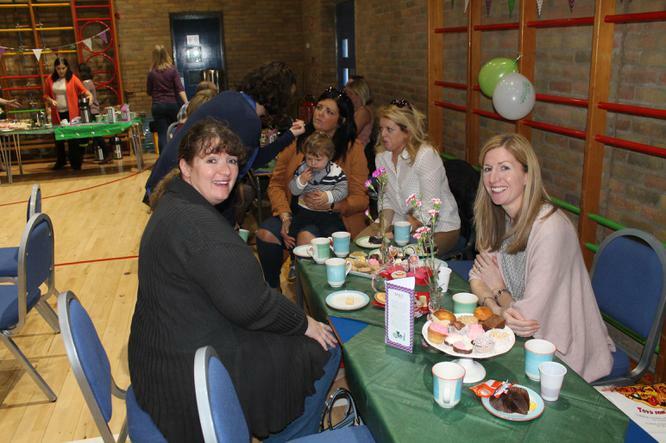 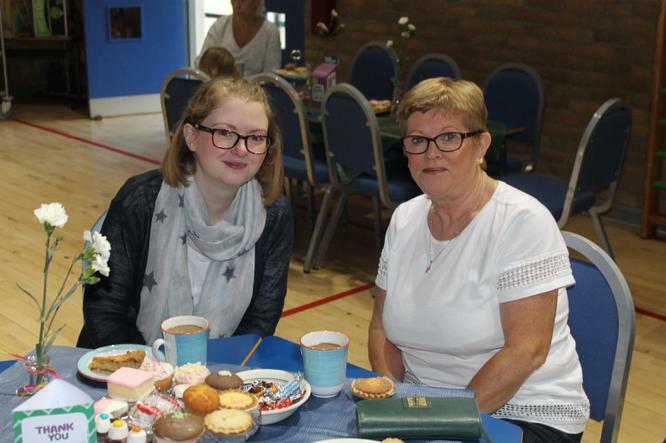 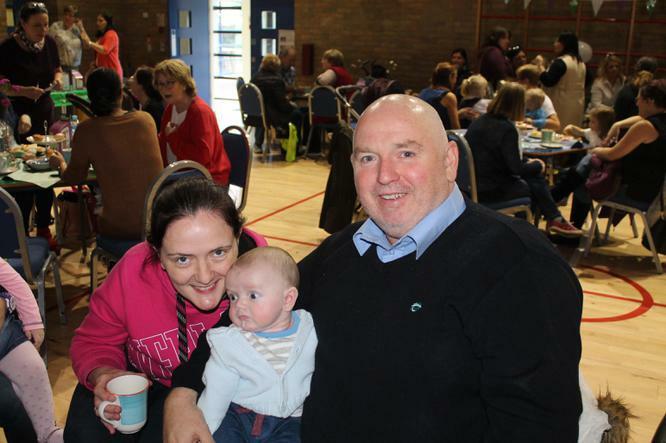 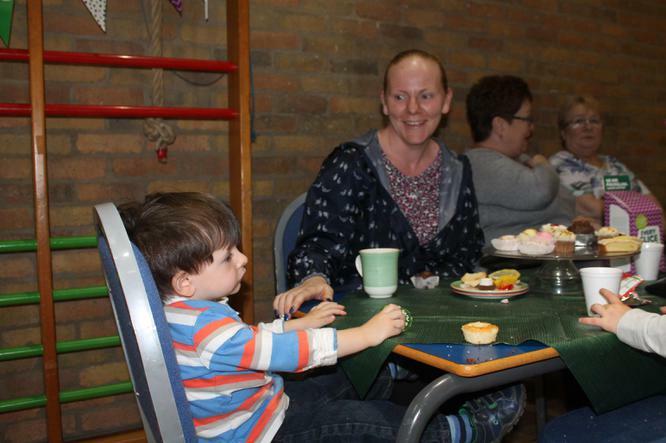 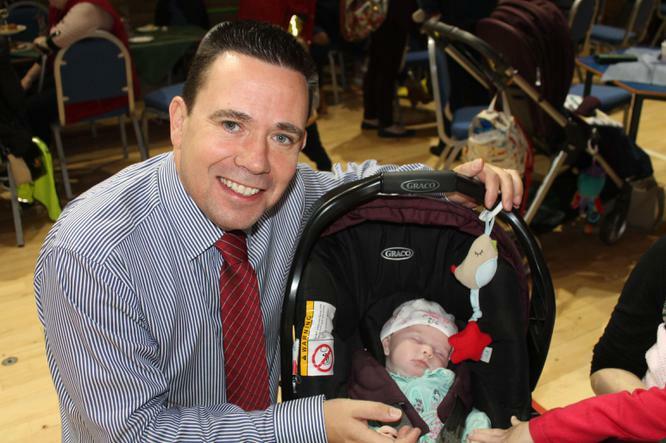 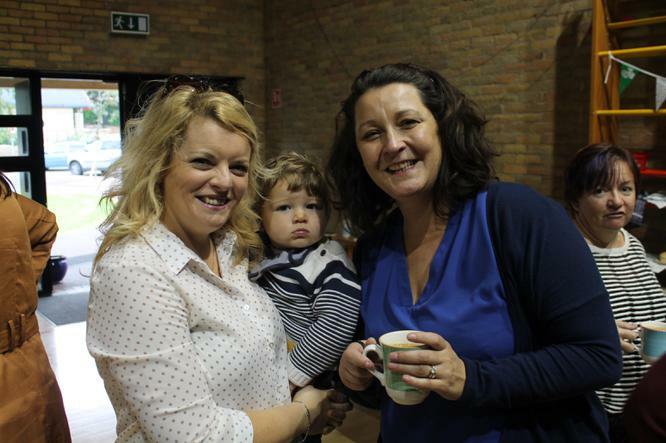 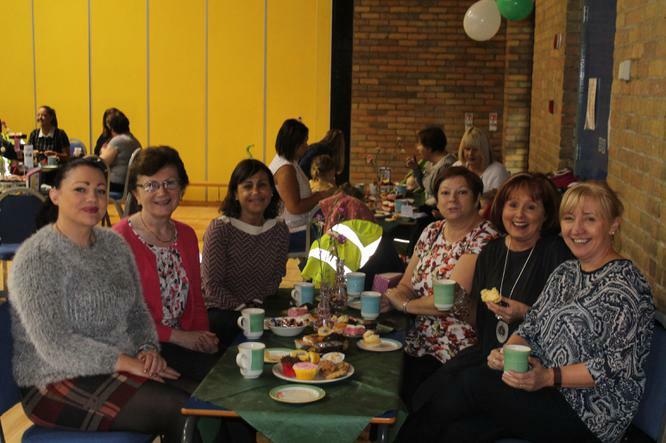 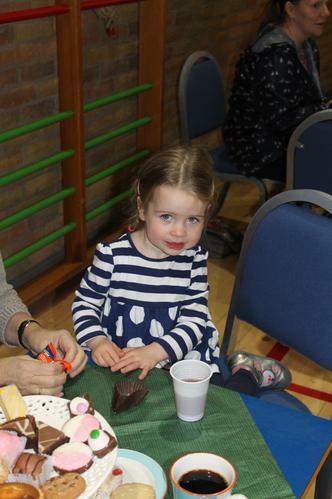 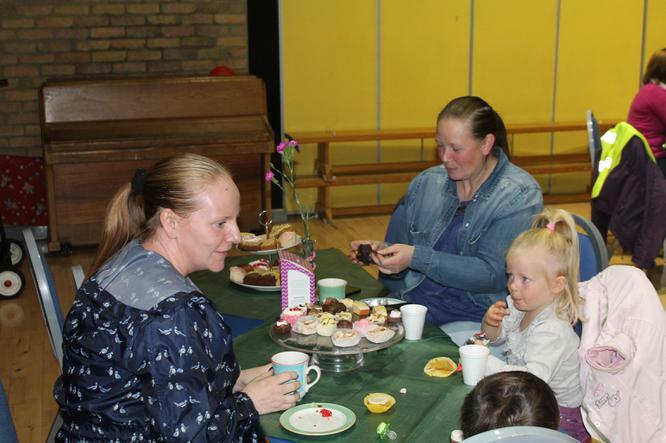 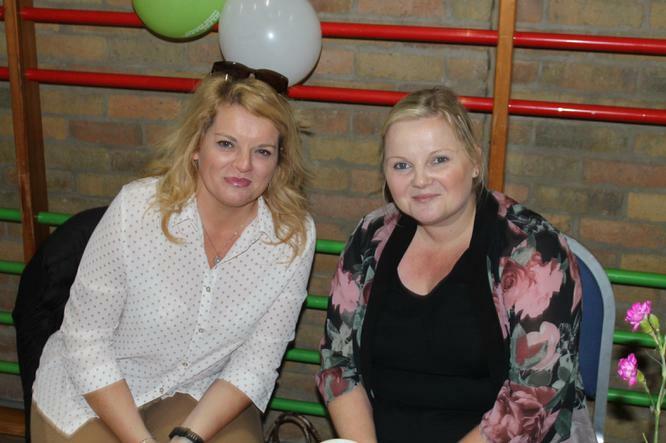 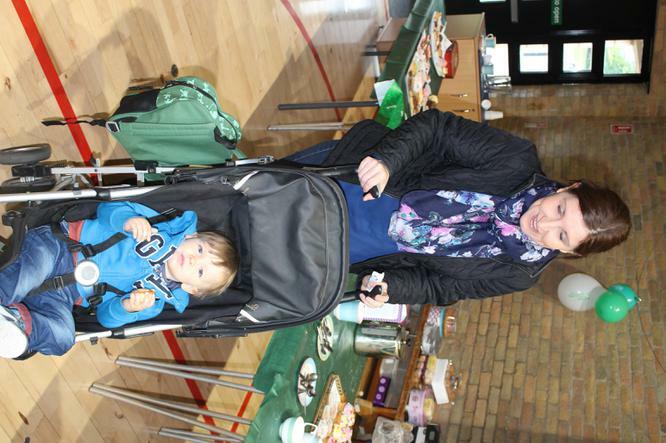 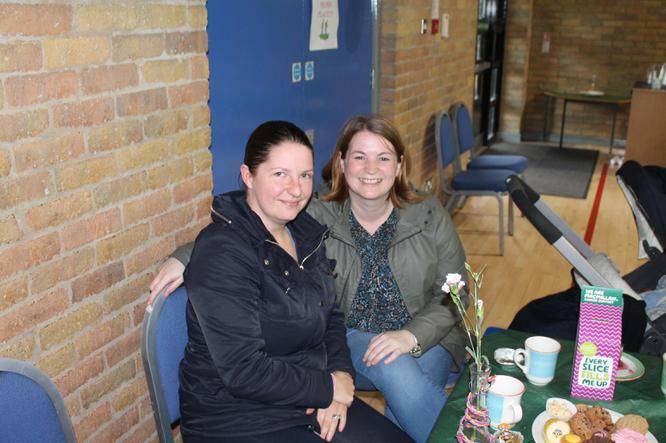 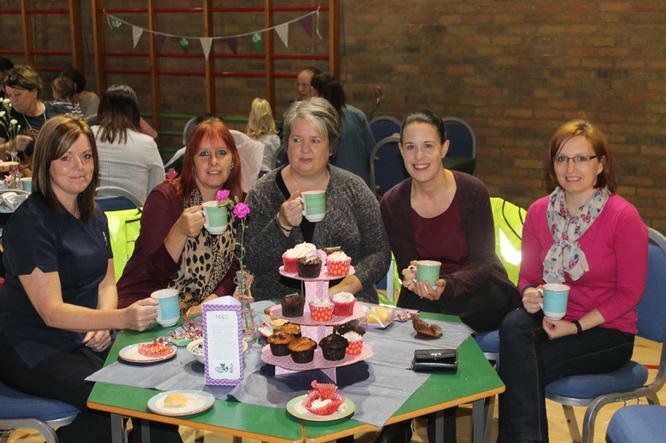 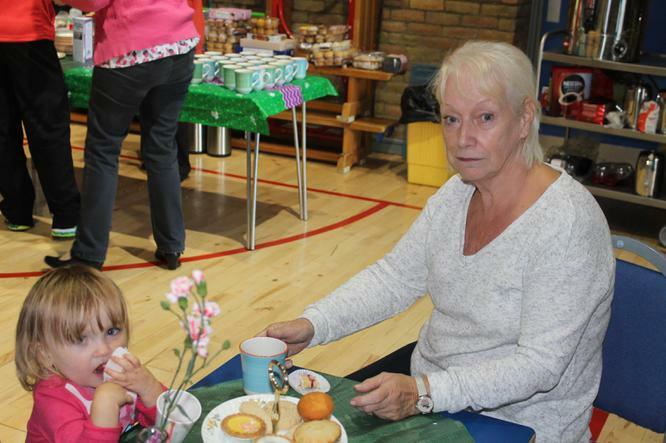 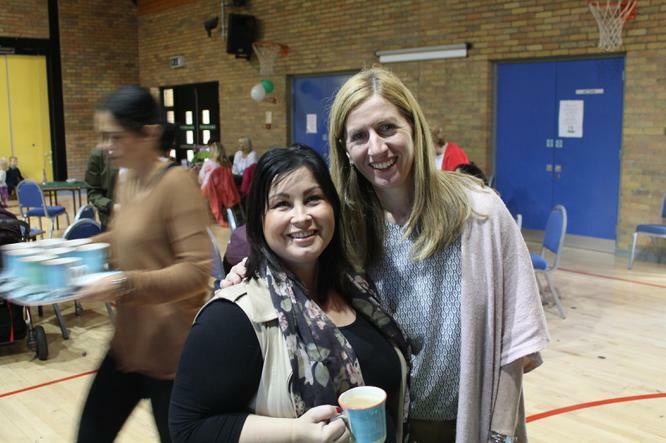 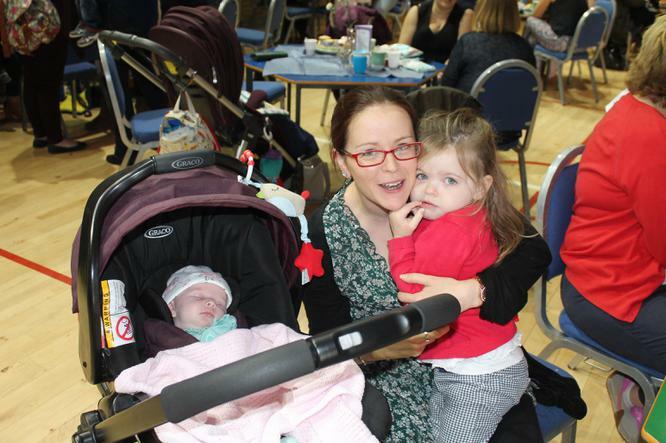 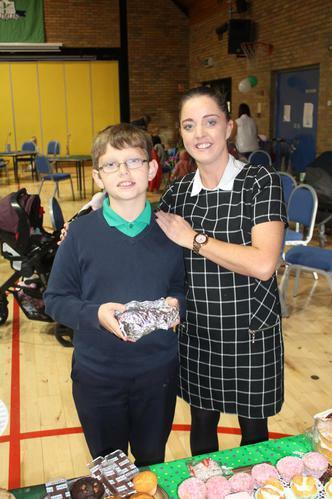 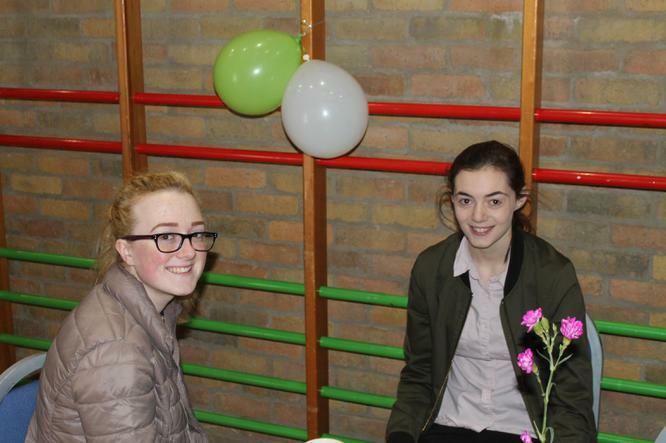 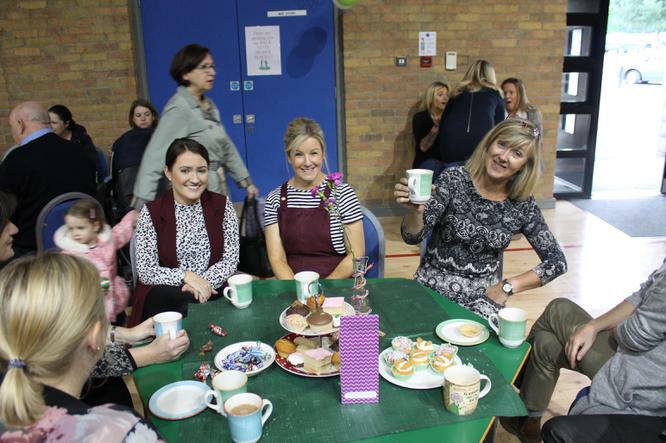 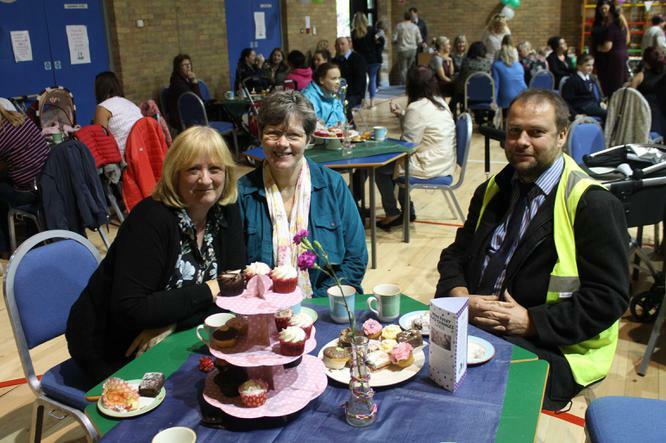 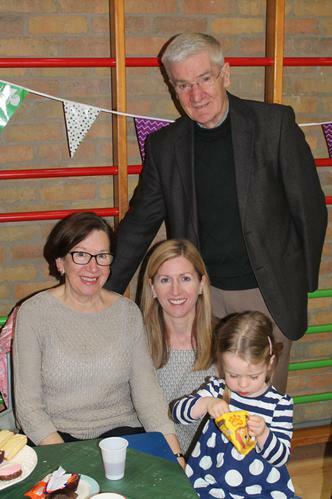 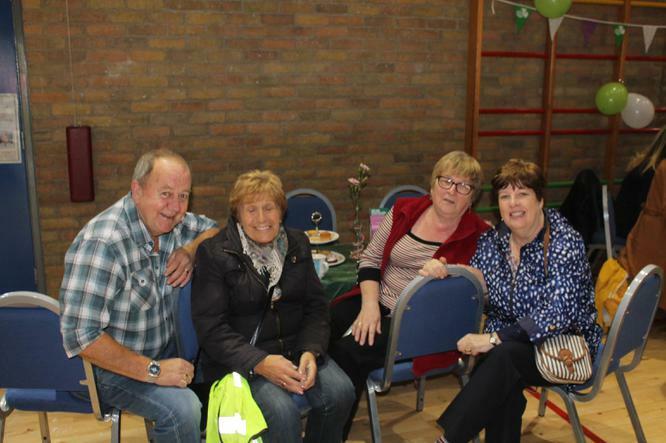 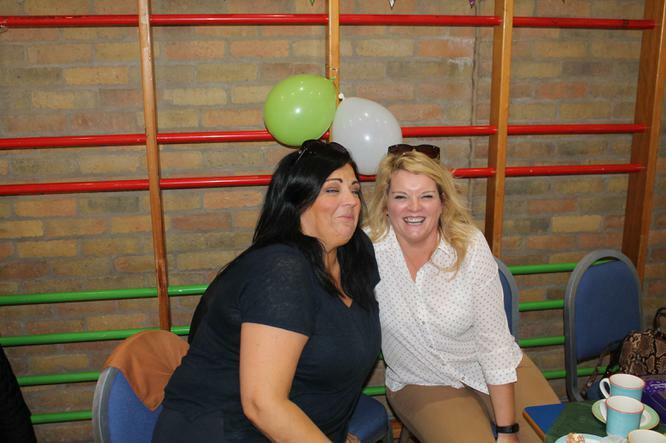 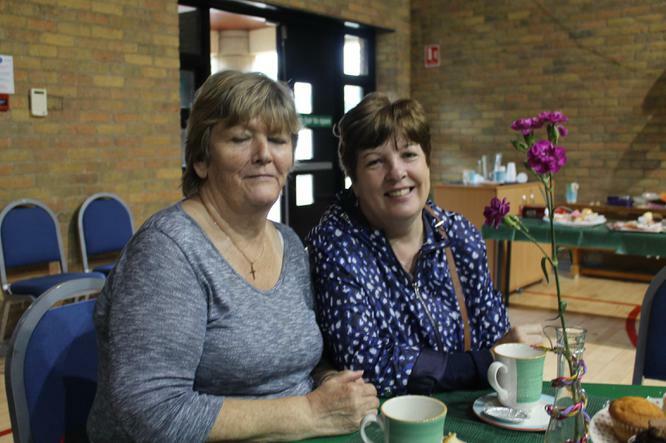 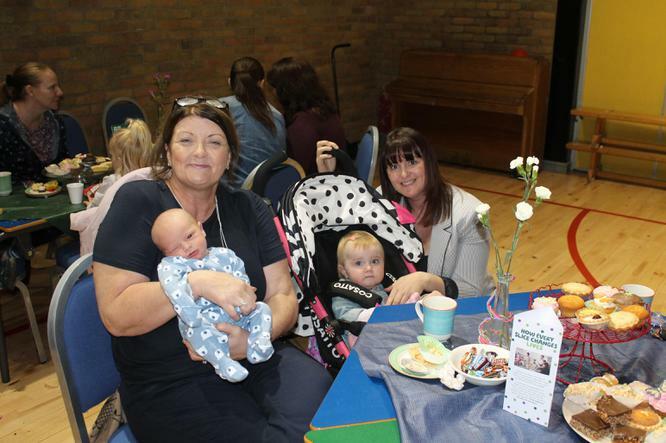 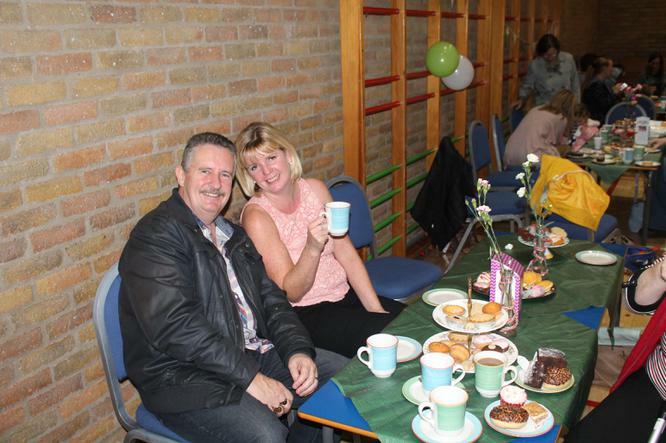 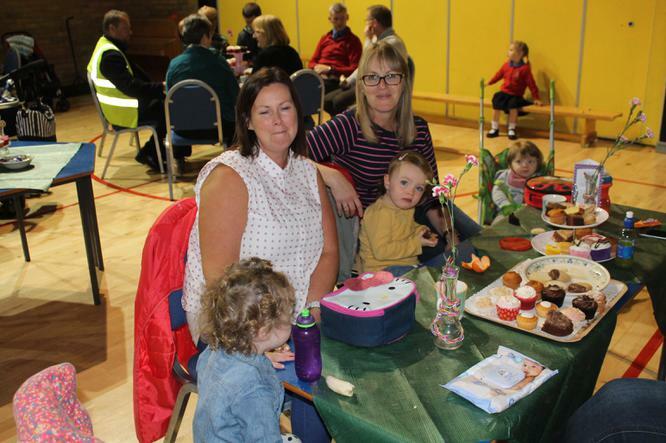 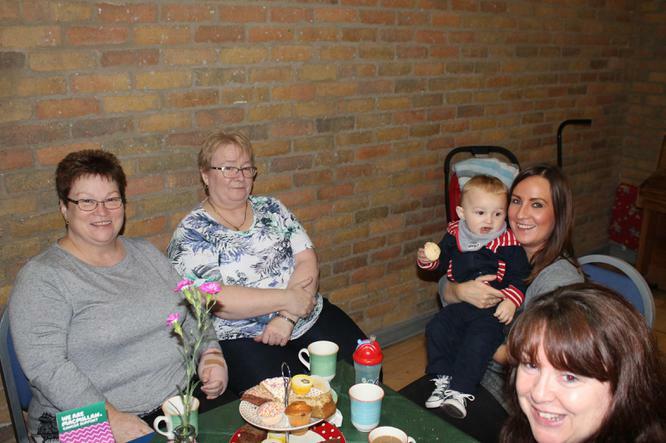 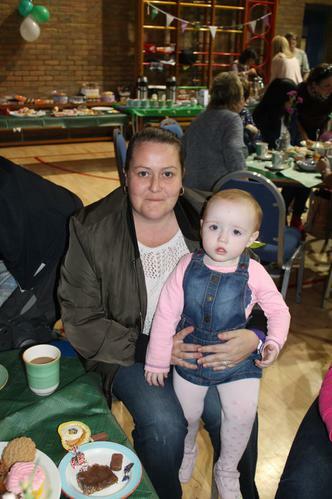 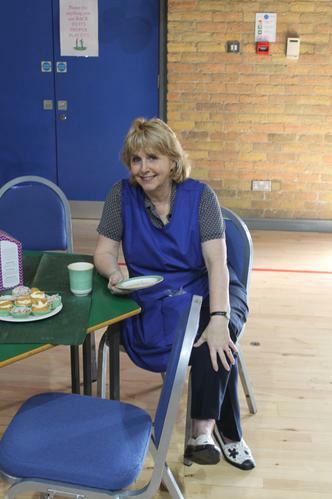 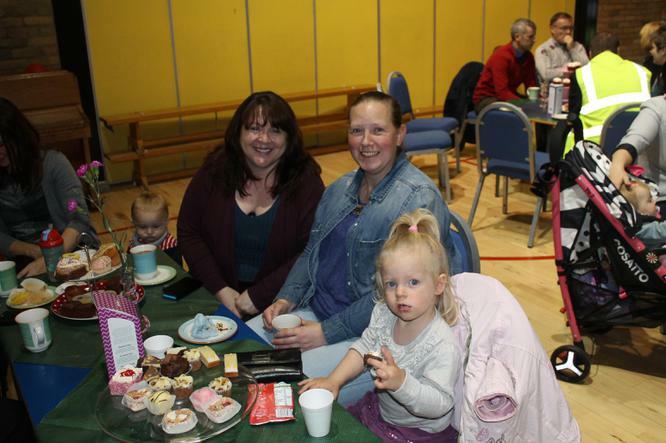 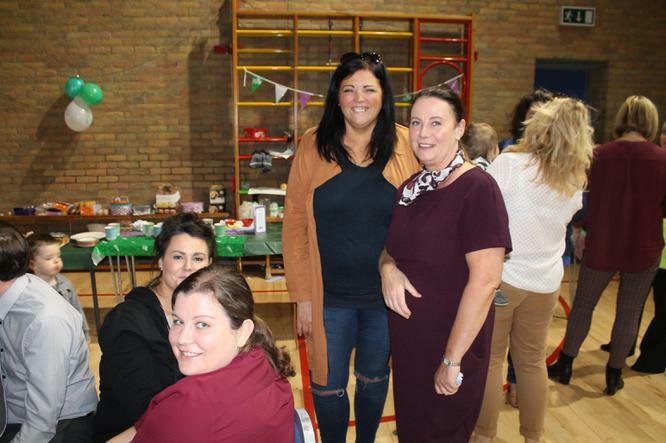 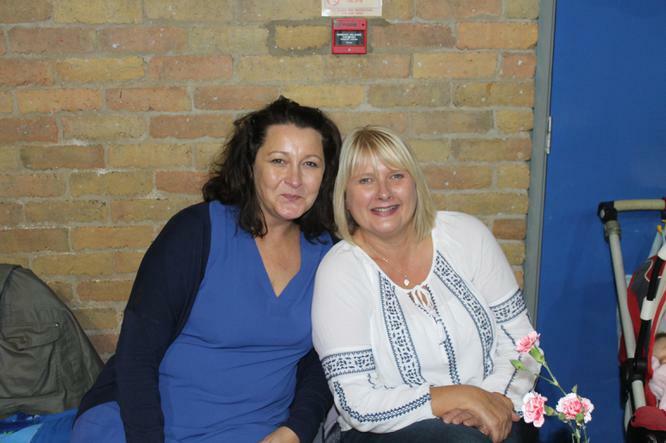 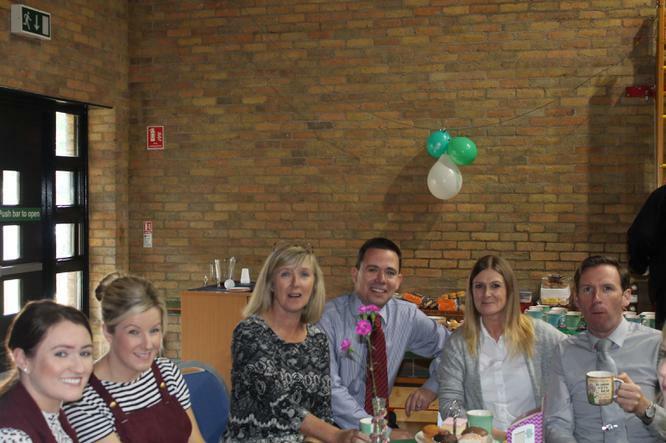 Many, many thanks to all who supported our Coffee Morning for Macmillian. 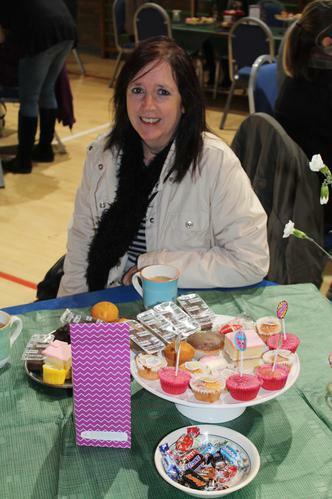 There were so many beautiful cakes, tray bakes and buns on display. 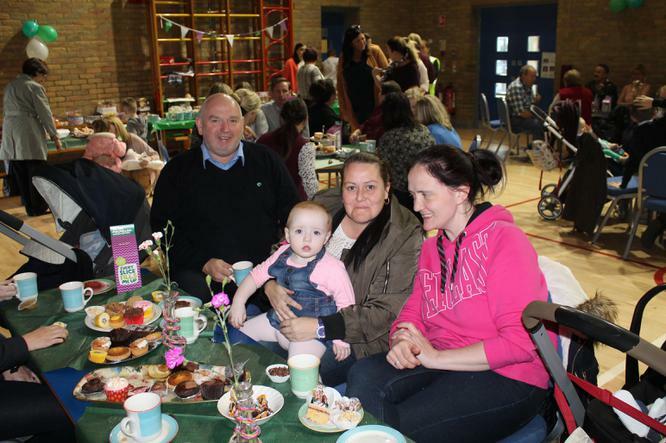 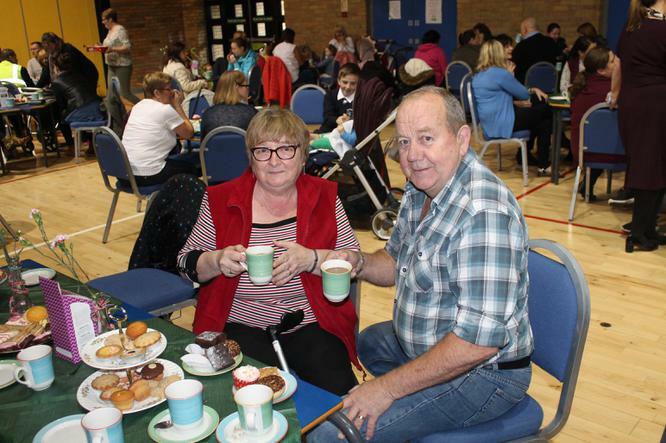 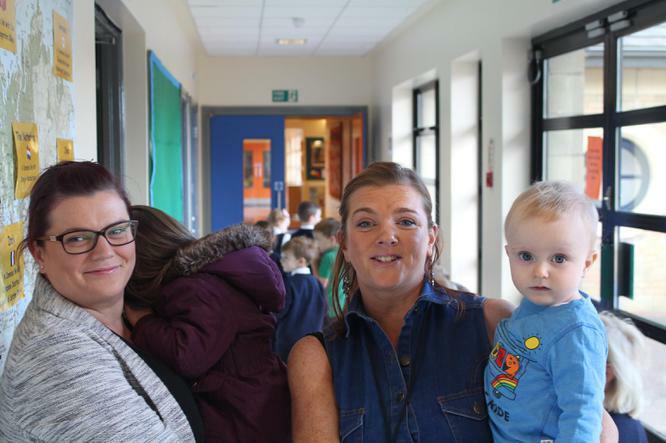 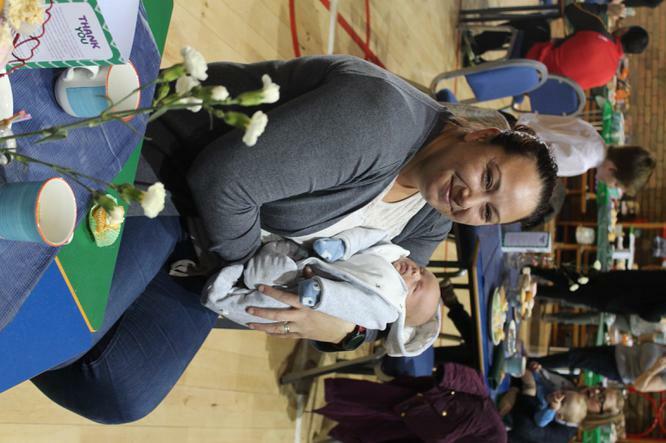 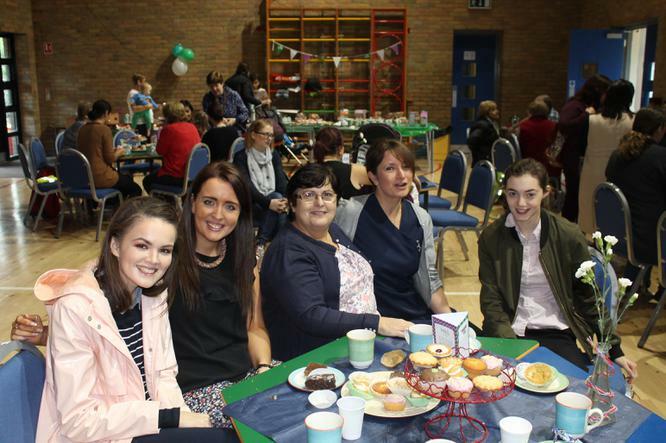 There was a great atmosphere in the hall with so many grandparents, parents, past pupils and friends from the local community who popped in to show their support. 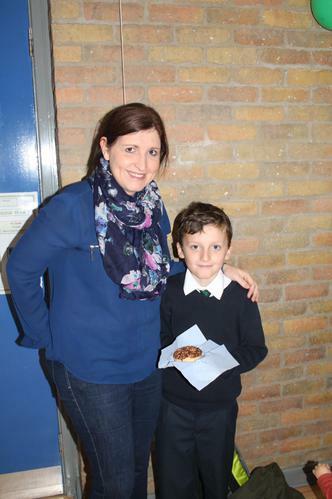 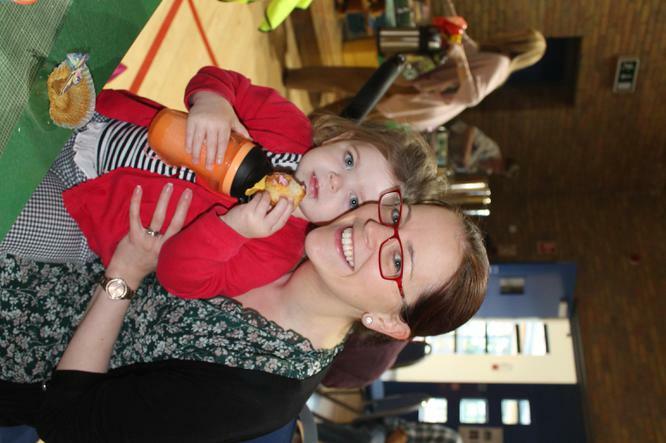 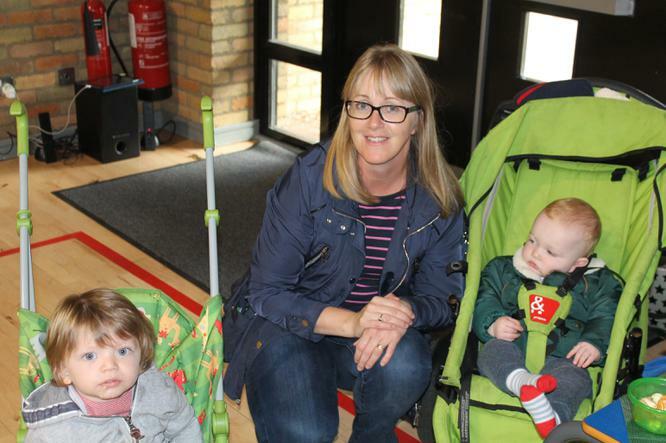 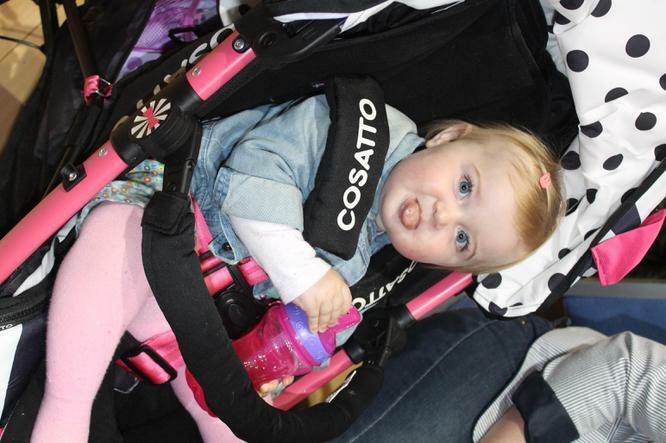 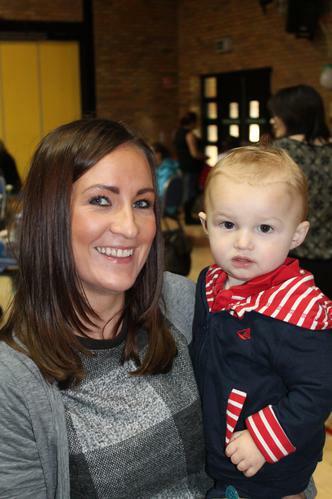 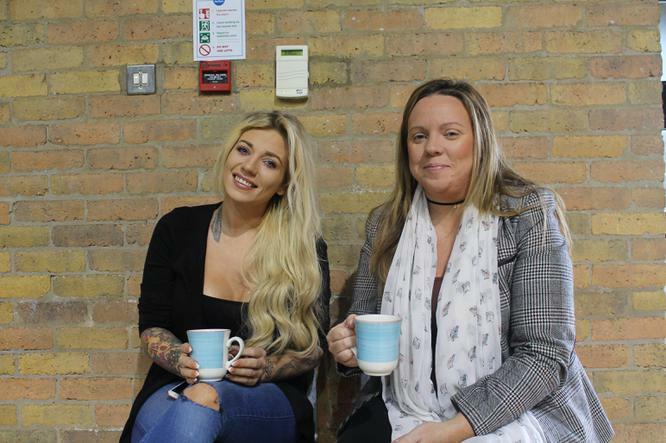 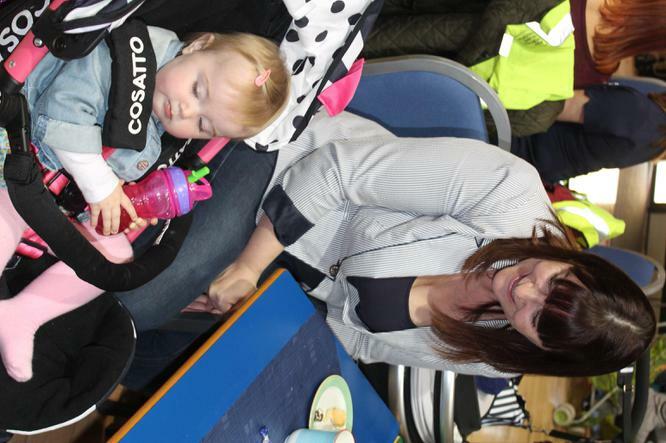 A huge £750 was raised for a very worthy cause.